» "WANT TO OWN RENTAL PROPERTIES WITHOUT THE HEADACHE?" 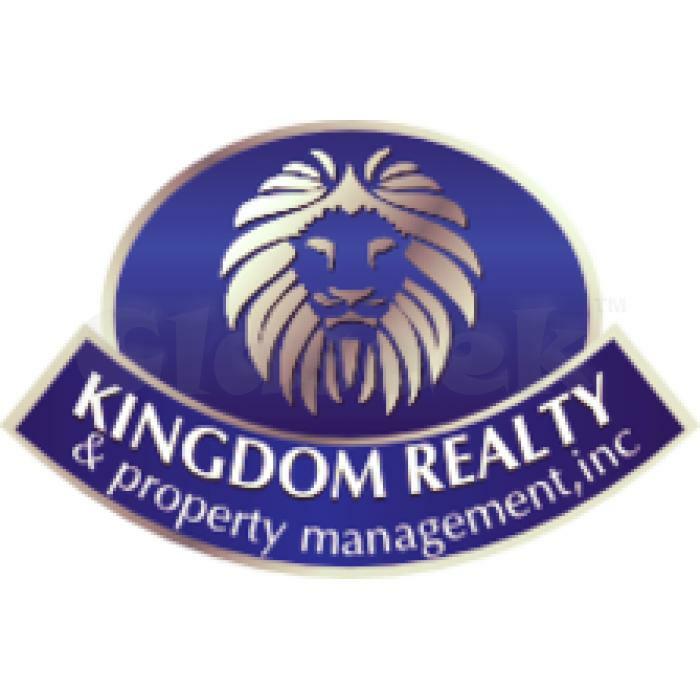 -We are a full service property management company that can help you build a real estate portfolio and manage your properties from A-Z!" Call today to set up a free consultation.